With the score of EX-94 is Mailing daughter Bons Holsteins Ella 158 from the Bons family the highest classified cow in the Netherlands over 2015! 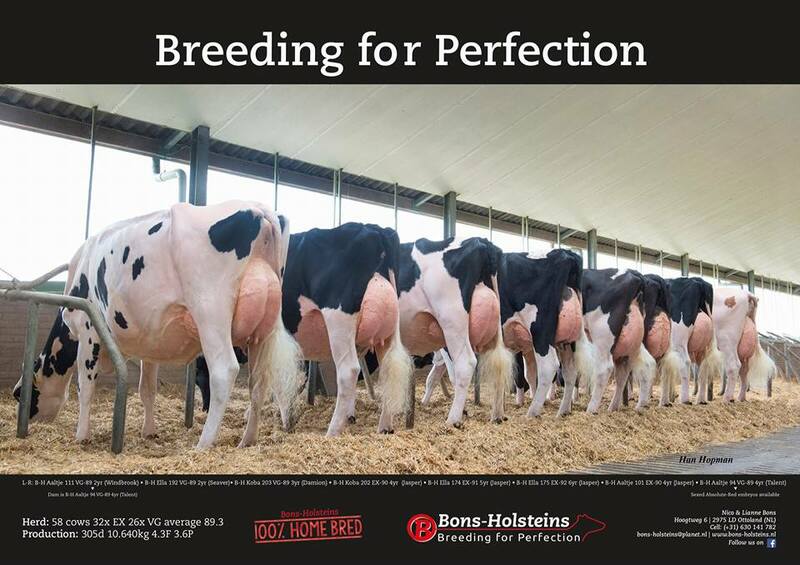 Over the 125.000 female’s that have been scored in Holland it was again Bons Holsteins who had the highest classification over 2015 with 12 2-Yr. Olds scored an average score of VG-87.7! - Maximum score as a 2-Yr. Old! - One of the very best 2-Yr. Olds in Europe! 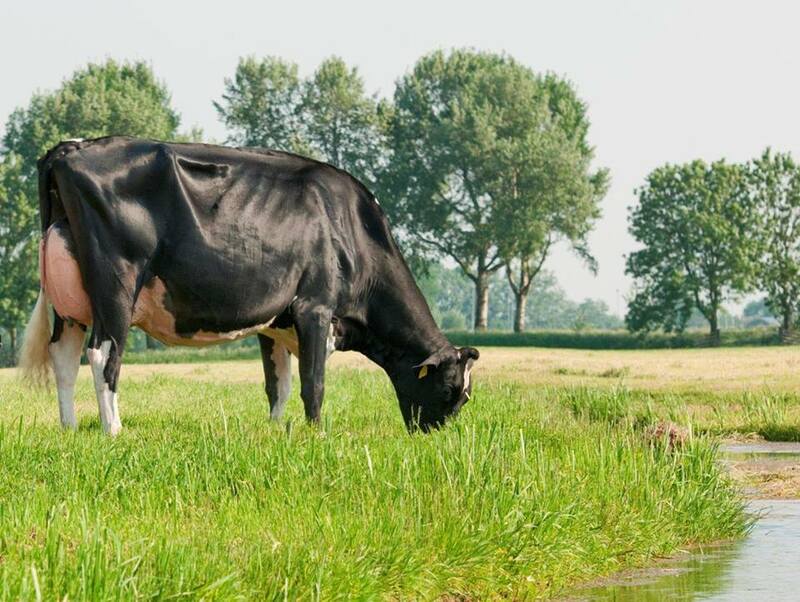 To contact Bons Holsteins, click here or use the following contact information.